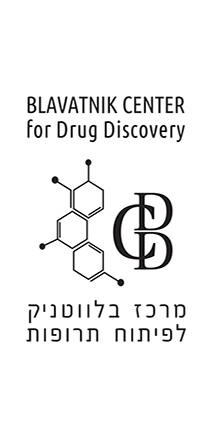 The BLAVATNIK CENTER for Drug Discovery (BCDD) is a fully integrated center for translational research, based at Tel Aviv University, that comprises medicinal chemistry, biological target identification and computer-assisted drug design units under one roof. The BCDD’s commitment is to provide support for early-stage drug discovery and translating academic innovations into new drug candidates. The BCDD provids the academic environment, expertise, and infrastructure to help researchers develop disease models/biological assays for drug screening and to advance promising early-stage drug candidates through the optimization/target validation pipeline.